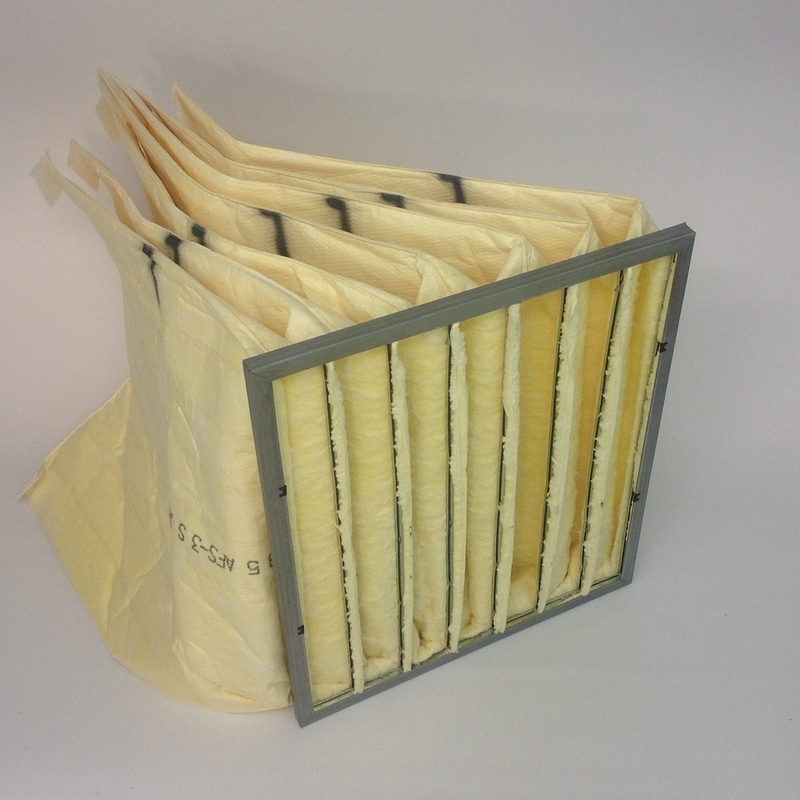 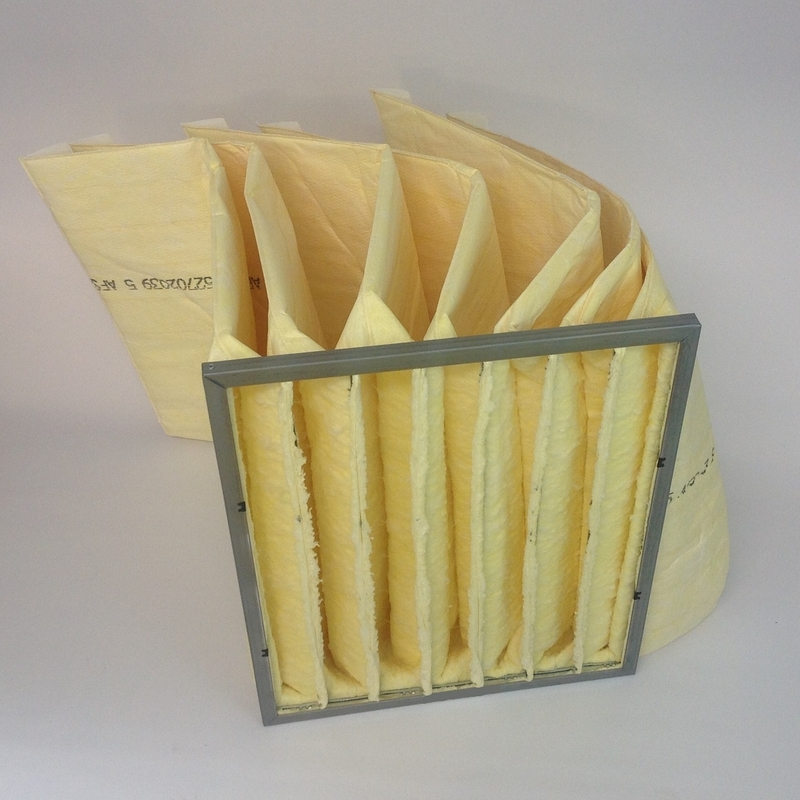 20x24x29" 95% efficient main bag filter with loops, fiberglass media. 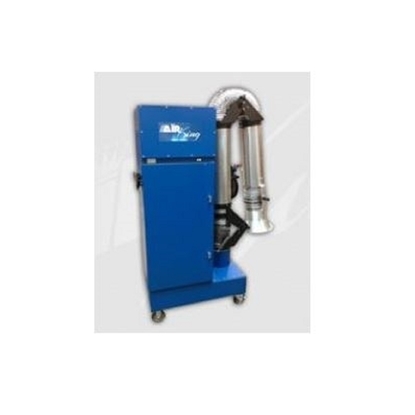 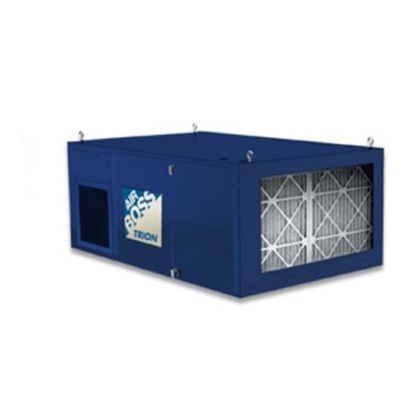 This aftermarket filter is an excellent replacement fo Air King M26, M35, Trion M2000 and other dust collectors requiring the same size and efficiency. 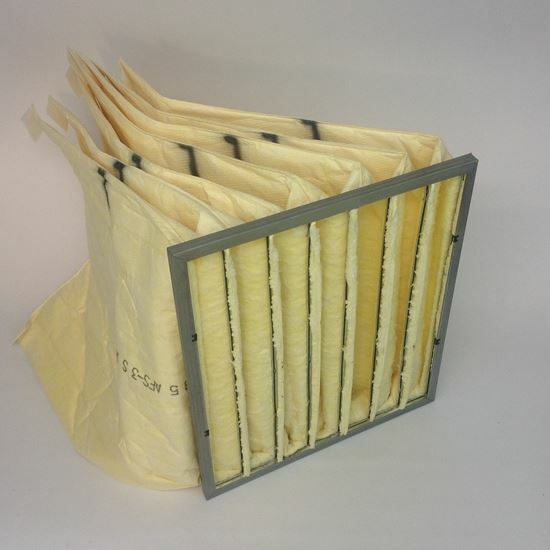 Sold in quantities of 2.